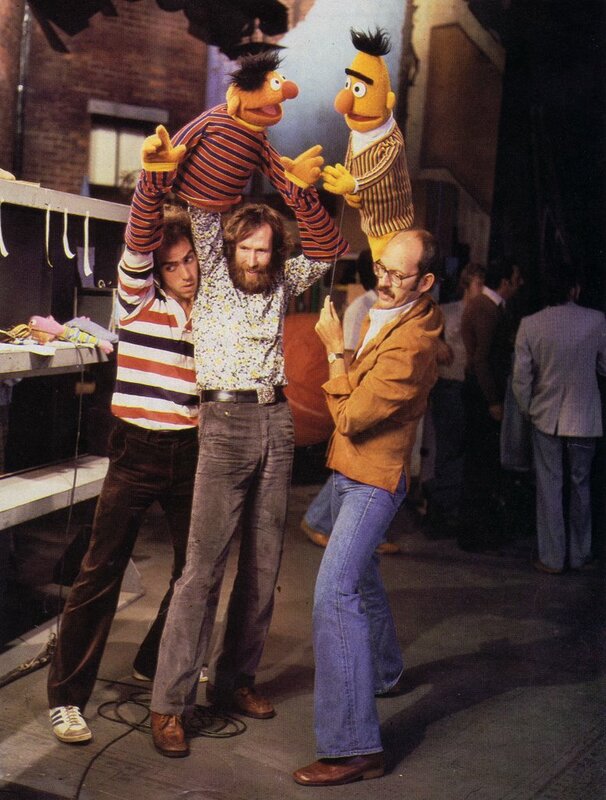 I was back on Stumbleupon the other day and came across a web site with some pretty cool behind-the-scenes photos from famous movies. I picked a few of my favorites. 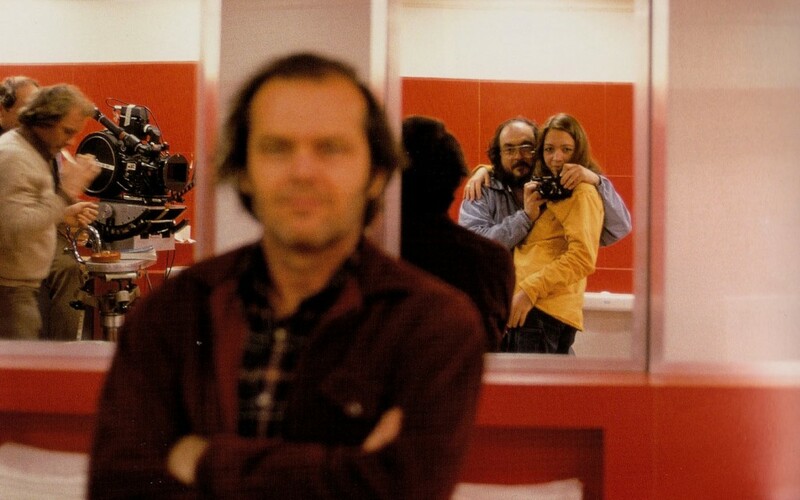 A self portrait of Stanley Kubrick with his daughter (The Shining). 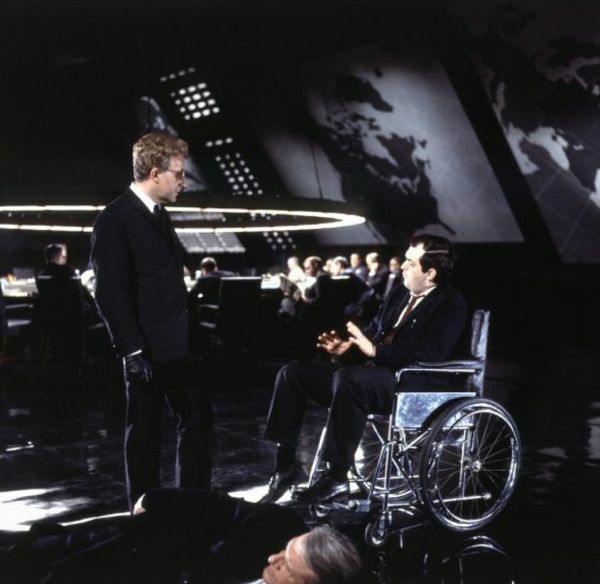 Sellers and Kubrick (Dr. Strangelove). 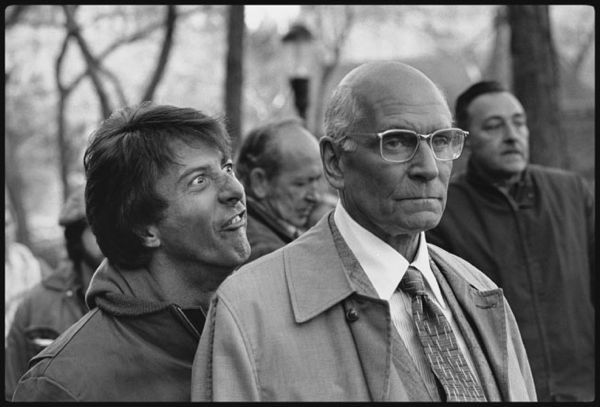 Dustin Hoffman & Laurence Olivier (Marathon Man). I have conquered my first real sourdough bread, and it was glorious. It was also time-consuming. This is either a two or three-day bread—I did it in two, but the process on the second day took a pretty long time. 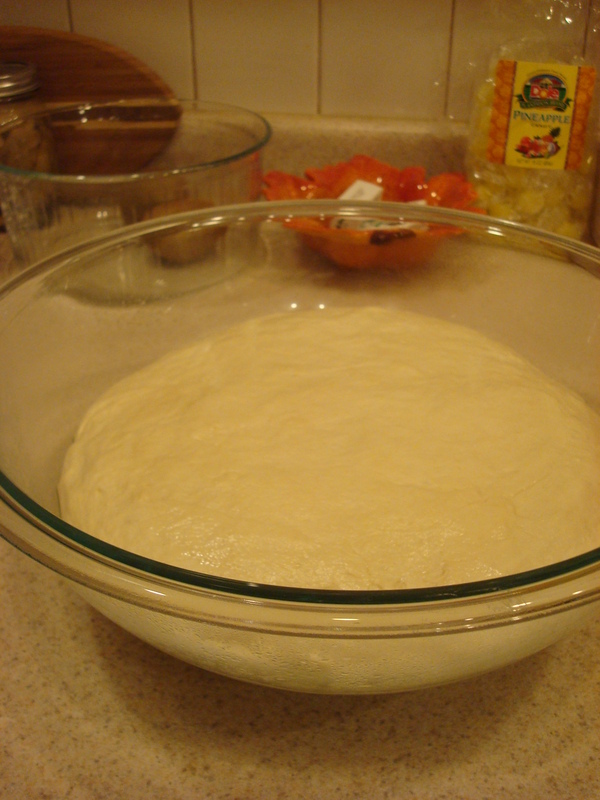 The first thing I had to do was build a “firm starter,” which is a combination of the barm that now lives happily in my refrigerator, along with some additional flour and water. This ferments for about six hours, then goes into the fridge overnight. 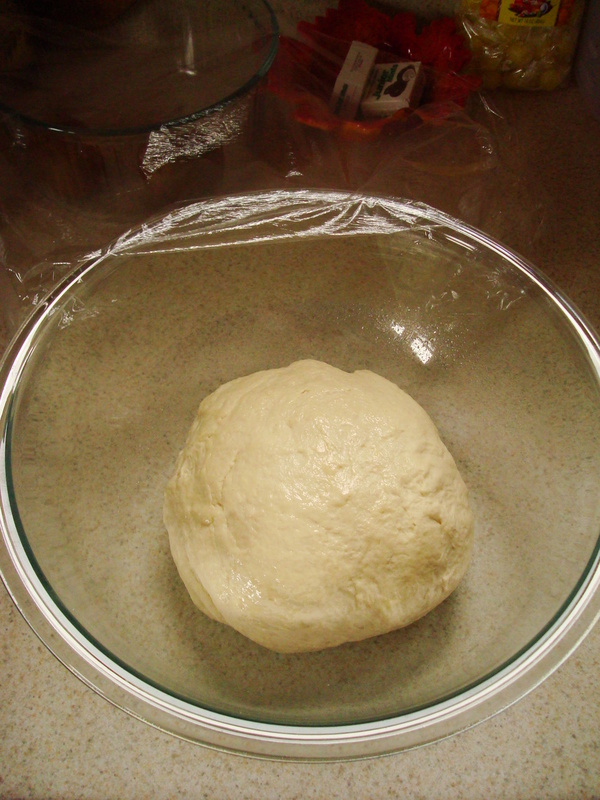 The next morning, I combined the starter with more flour, water, and salt. That’s something I love about this sourdough bread. It is only made up of three ingrediets, yet it has such a complex flavor! But more about that later. 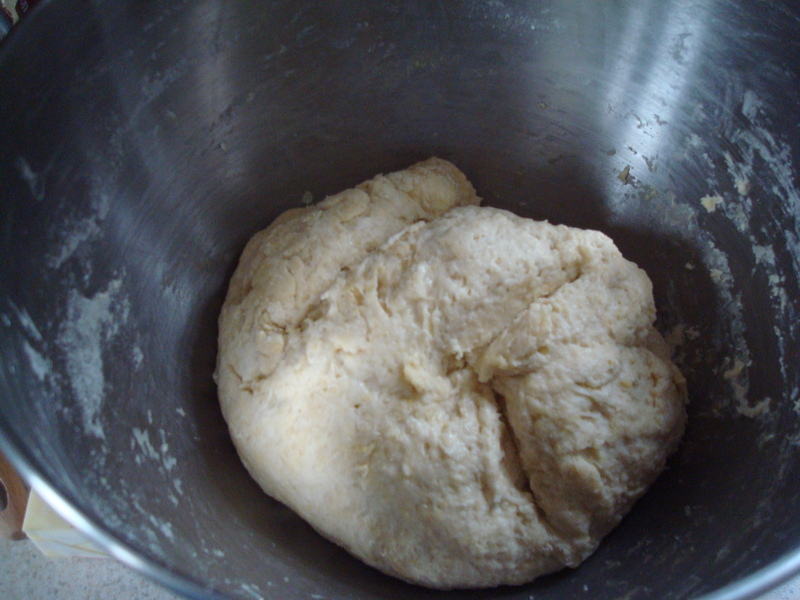 After mixing and kneading the dough, I let it rest for about 6 hours. The book said 3-4 hours, but mine hadn’t doubled in size at that point, so I let it go a little longer. These are the before and after shots. 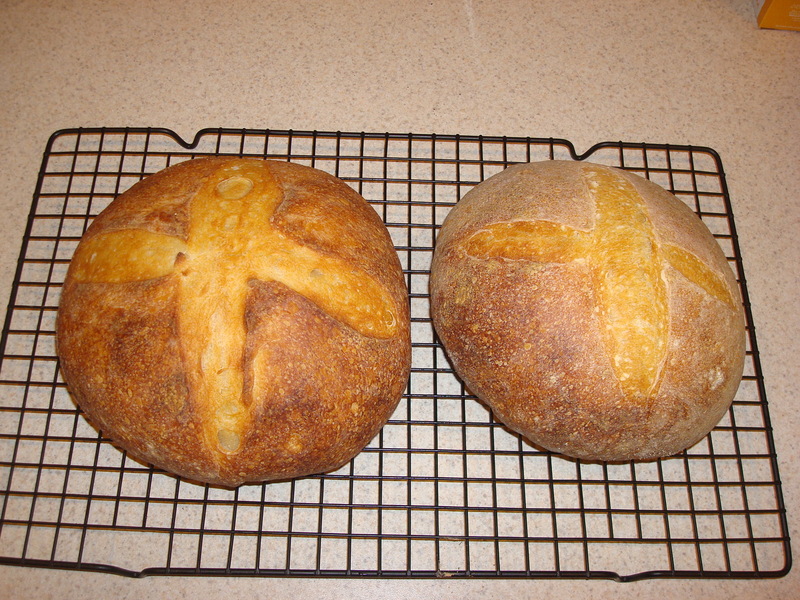 Once the dough had risen enough, I divided it and formed it into two boules. They had to proof for another two hours (it is at this point that I could have put the loaves in the fridge overnight and baked them on day 3), and after that they went into the oven. The instructions said to use “hearth baking” techniques, which basically involve spraying water into the hot oven to make steam, but I had tried that multiple times and never really saw any noticeable results in the bread. This time around, I placed a disposable aluminum roasting pan on top of the loaves (as per another bread blogger’s notes), and that might have done the trick. I finally achieved a nice, crunchy crust! These are my beautiful loaves (the left one is more beautiful than the right). Anyway, like I started to say before, while this bread only contains flour, water, and salt, it has a great sour flavor from my wild yeast starter. The crust was hard while the inside was nice and spongy. Michael and I ate most of the smaller loaf and are saving the bigger one for New Year’s Eve, when we plan to cut a hole in the top and fill it with some sort of delicious soup or chili. Should be tasty! I’d love to make this bread again right away, but unfortunately must move on to the next bread on the list: New York Deli Rye. Exciting! Friday was a very big day for my baking career. After numerous attempts and failures at making a functional sourdough starter, I’ve finally done it!! Let’s recap, shall we? 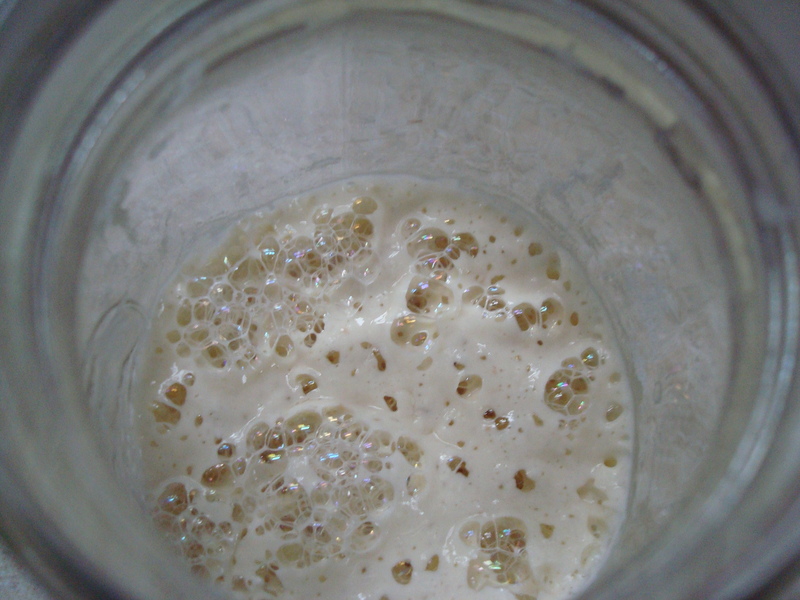 The main thing to keep in mind is that, with a sourdough starter, you do not start out with store-bought instant yeast. 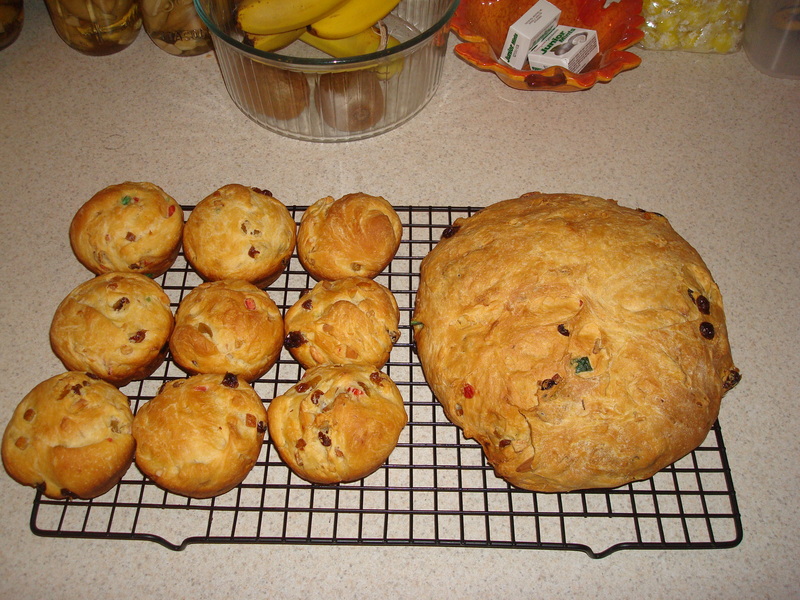 Instead, you go through a process of combining small amounts of flour and pineapple juice (and then flour and water). Eventually, bacteria and yeast start hanging out and begin to produce lactic acid, which is what makes it sour. This concoction is known as the seed culture. This process takes about five days, and after building it up with more and more flour and water, I was left with enough seed culture to make the “barm,” otherwise known as the mother starter. The bubbles mean it’s working! 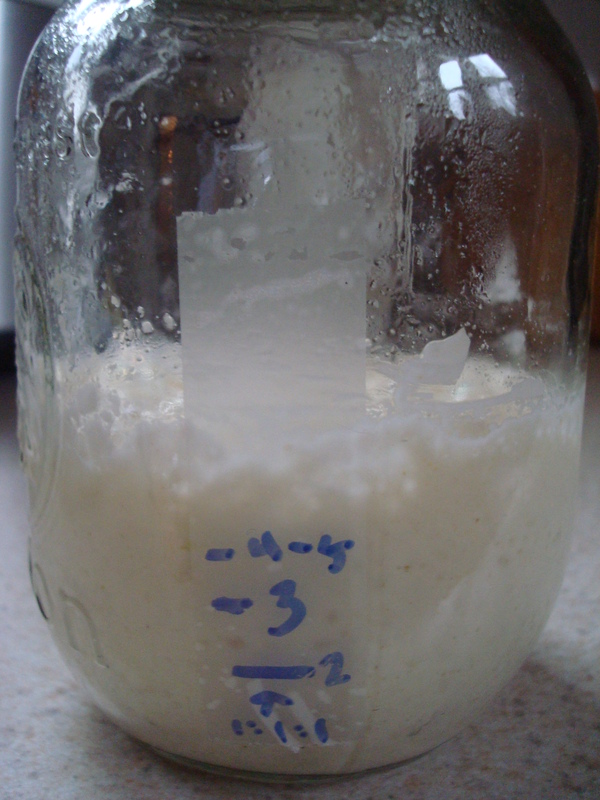 To make the barm, I combined the seed culture with even more flour and water. It was supposed to sit out and ferment (until bubbly) for about four hours and then go into the fridge. I made the barm on a Thursday night after work, at around 9:30pm. I woke up at 1:45am to check on it and refrigerate. To my horror, I didn’t see many bubbles at all and thought I had failed yet again after days and days of making that damn seed culture. But, I poked it and it felt a little airy, so instead of pitching it right there I decided to move forward anyway, even though I was 95% sure it was no good. I put it in the fridge and made the rest of the dough the next day. 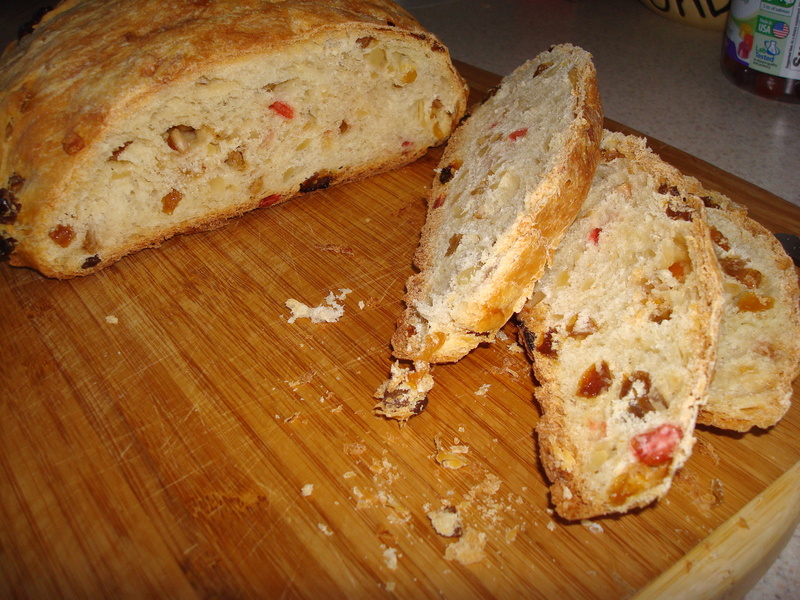 I’m not exactly sure why Panettone requires a sourdough starter to begin with, but I was very wary about experimenting with a bread that included so many costly ingredients, like candied fruit, liquor, extracts, and nuts. But, I decided to go for it anyway. I had come too far to quit at that point. So, I combined 1 cup of the barm with flour, sugar, salt, butter, and eggs. 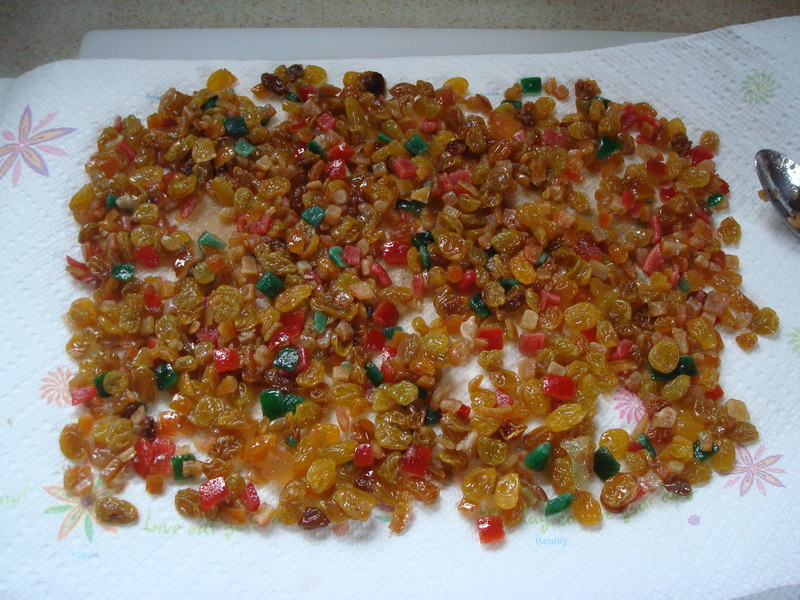 Once the dough was mixed, I incorporated the candied fruit that had been soaking in rum, vanilla, and lemon extract. 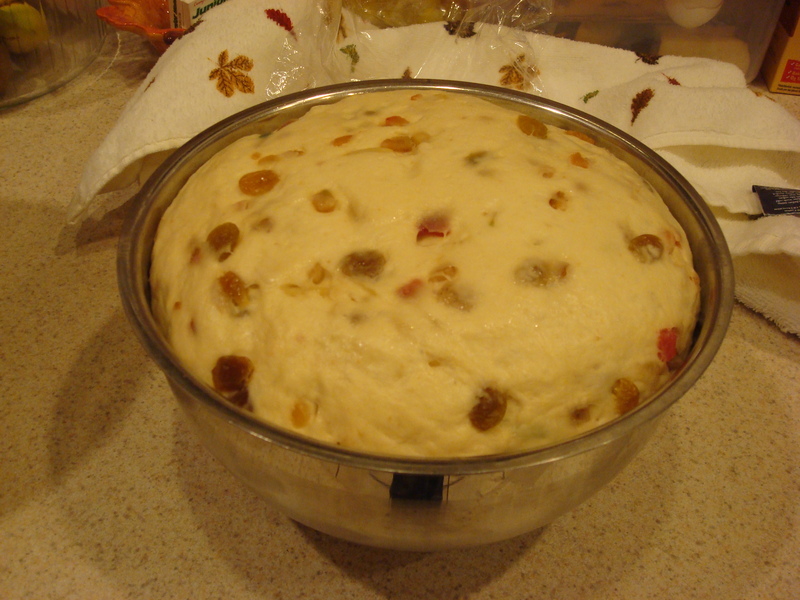 Before adding the fruit to the dough, I patted it down with some paper towel to soak up any excess liquid, because I was afraid it would mess up the dough. 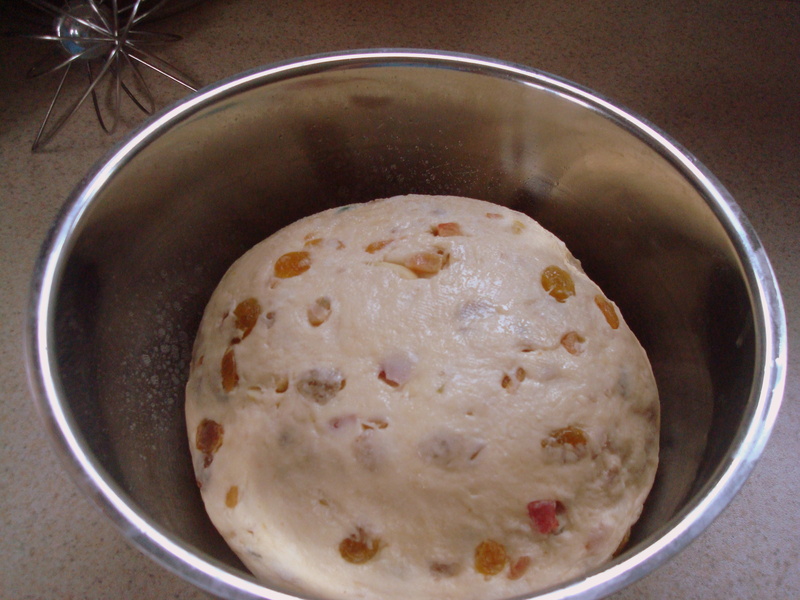 Once I mixed in the fruit, kneaded, and added the slivered almonds, it was time for the first rise. This was the moment of truth. If I got no rise after two hours, I’d know that the barm was faulty and I would get a big, fat, brick if I decided to bake it. Luckily, between 3:30 and 4:30pm, IT ROSE!!! This is the before and after, with and without a flash, obviously. Hooray!! 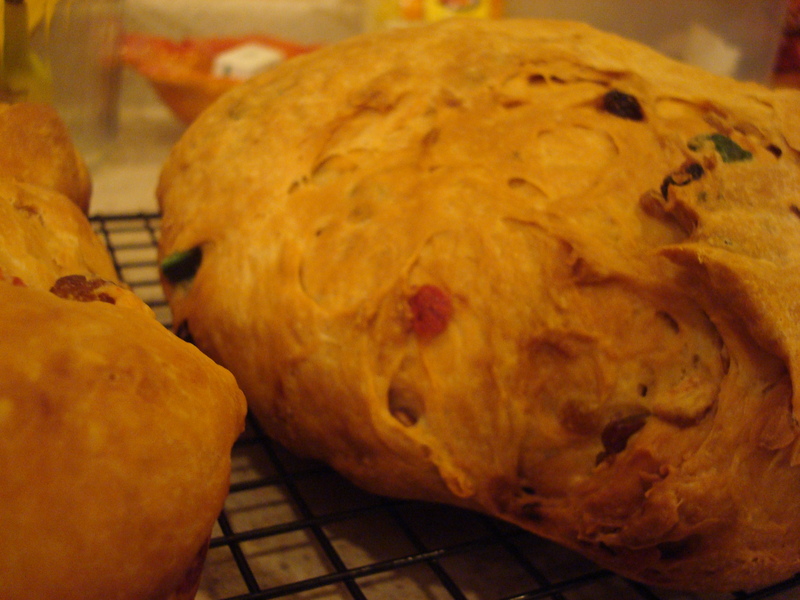 I then formed half of the dough into a boule and put the other half into muffin tins to make some mini breads. Only then did I read that the loaves had to proof for another two hours, but at that point I really didn’t care how late this bread was going to keep me up. I let them proof from 6-8pm and then finally put them in the oven. First, the muffins, which baked for about 35 minutes. At around 8:40, the big loaf went in. It had to bake for 1 1/2 hours (ugh) and was done at around 11pm. With about 10 minutes left to bake, I fell asleep on the couch while watching Arrested Development and totally slept through the microwave timer going off. I woke up a few minutes later, completely terrified that I let the thing burn after all that. Luckily, it was fine. Here is the finished product. The best part? Not only does it look good, but it tastes good too! I had read a couple of blogs here and there where people had said they weren’t crazy about this bread, but I think it is just lovely. Michael and I had some toasted slices with butter this morning. It is truly a Christmas miracle that this bread turned out, because if it hadn’t, I probably would have given up on the rest of the sourdough recipes in the book. Now, I will hopefully be able to get through the rest of them in a timely fashion. I can finally see the finish line of the BBA Challenge! 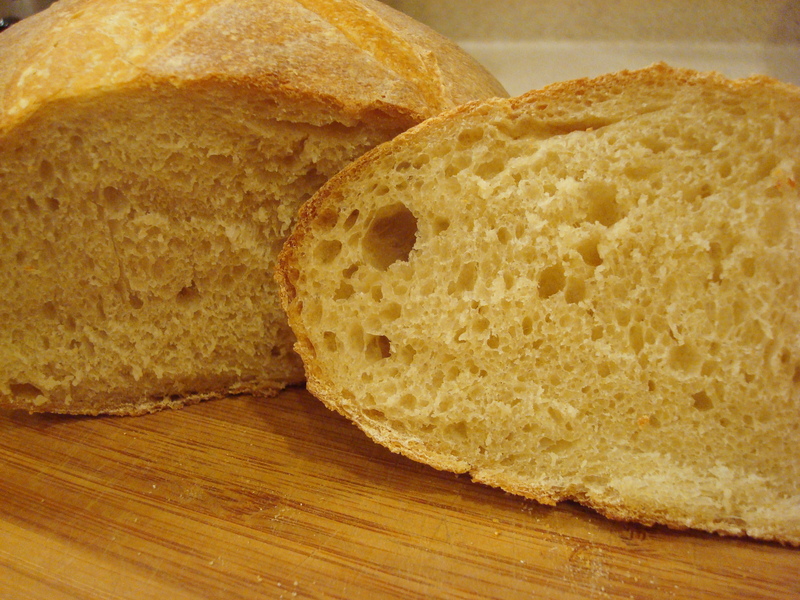 Next up: Basic Sourdough Bread. I don’t know why I ever stopped listening to Radiolab podcasts. They consistently provide an hour of interesting and informative stories about subjects that I (and probably you) would have never thought about otherwise. Every time I listen I am supplied with numerous fun anecdotes, which I then regergetate to all of my friends until I run out of people to talk to (this usually doesn’t take very long). Death Mask: Remember the Resusci Annie doll from CPR class? Did you know that the doll’s face is modeled after an actual person? This Radiolab SHORT (only 18 minutes) is about its origin story. AWESOME! Patient Zero: From the web site: We start with the story of perhaps the most iconic Patient Zero of all time: Typhoid Mary. Then, we dive into a molecular detective story to pinpoint the beginning of AIDS, and we re-imagine the moment the virus that caused the global pandemic sprang to life. After that, we’re left wondering if you can trace the spread of an idea the way you can trace the spread of a disease. In the end, we find ourselves faced with a choice between competing claims about the origin of the high five. And we come to a perfectly sensible, thoroughly disturbing conclusion about the nature of the universe … all by way of the cowboy hat. FASCINATING! Especially the stories about AIDS and the high five! This was, by far, my nerdiest blog post.